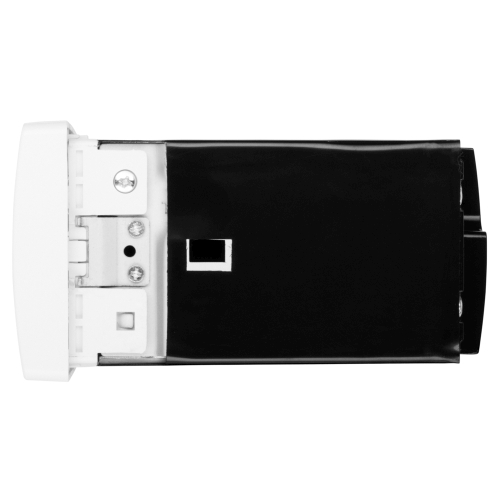 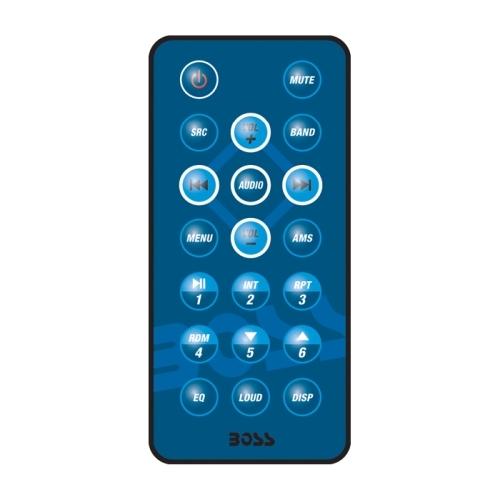 Our units without a CD mechanism are ideal for people that take their music with them digitally. 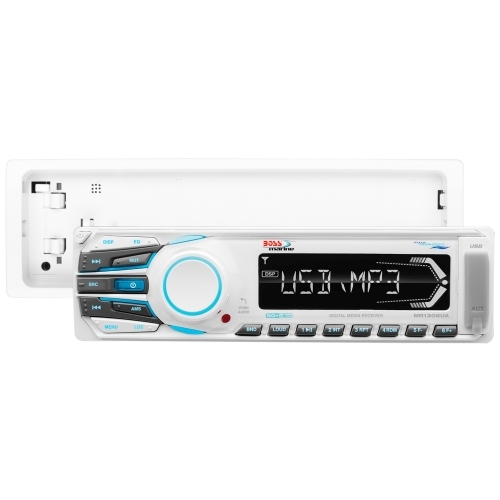 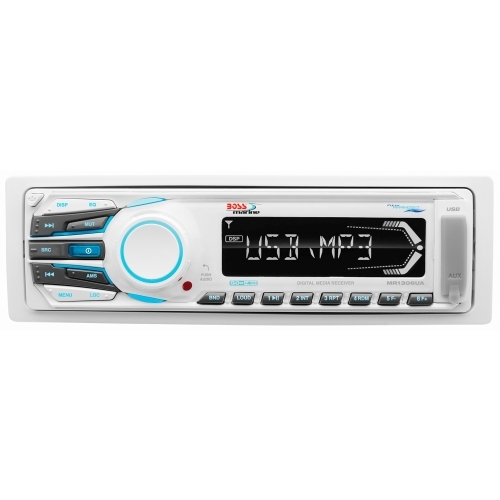 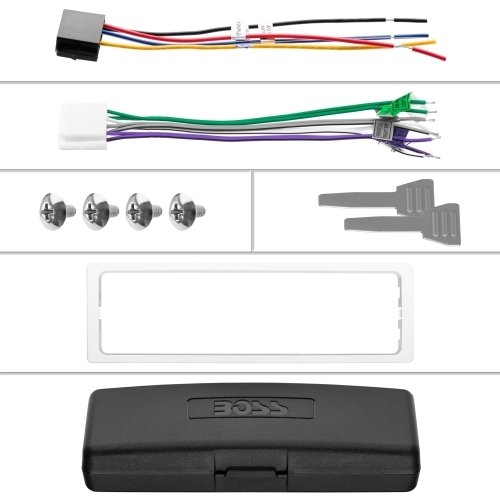 These units can play digital media files directly from SD Cards, USB Flash drives, and connect with external devices such as your Smartphone thru the Aux input or via Audio Streaming [on units with Audio Streaming built-in]. 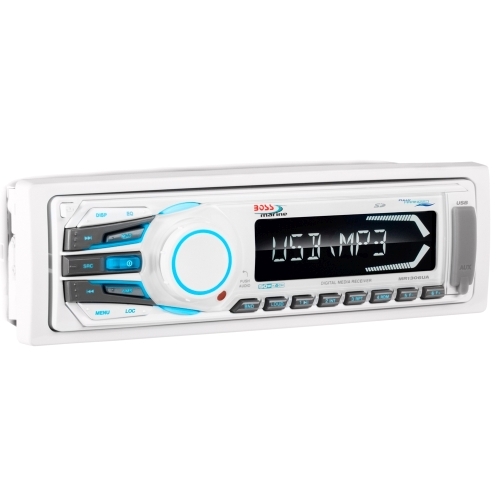 This units Pre-Amp outputs let you expand your system by adding one amp or signal processor.